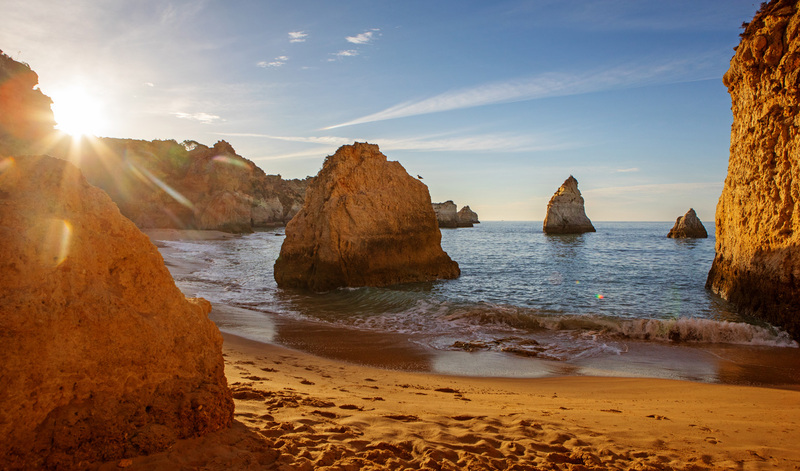 Renowned for sun, sea and sand and with an unemployment rate of only 6.8% Portugal is an ideal option for anyone wanting to head abroad. If you're heading out to the mild Mediterranean climate and beautiful beaches of Portugal for a graduate job you're more likely to be successful in large cities such as Lisbon and Porto, but expect fierce competition. A strong understanding of, and fluency in, Portuguese will set you ahead of foreign candidates who have little or no knowledge of the language. Taking a course in your home country is a good idea. Casual work is easier to come by as the Portuguese economy relies heavily on tourism. If you have your sights set on teaching English as foreign language these posts should also be easy enough to achieve. The services sector dominates the Portuguese economy, with tourism particularly important. The telecommunications industry, property sector, aerospace, biotechnology and IT sectors has also expanded. As competition for jobs is so fierce, nationals of the EU and EEA should start looking for work as early as possible. If you are from outside the EU you'll need to look for, and secure a job before moving to the country. Online applications are common in Portugal and the use of application forms is widespread. Some may ask standard questions while others may focus on more open ended questions. Cover letters should never exceed one side of A4, although CVs can be up to four pages long. Unless otherwise specified all applications should be made in Portuguese. Networking is important for foreign nationals hoping to find work and speculative applications are welcomed, particularly at small and medium sized enterprises (SMEs). Many companies use several rounds of interviews to filter candidates, while others may use psychometric or technical testing. It can take some time to discover the result of interviews so be prepared for a bit of a wait. Portugal has a large tourism industry like its Iberian neighbour Spain, so if temporary work is what you're after, the tourism industry is a good place to start. If you're lucky seasonal work may provide a launch pad into an entry-level graduate job and will also help to improve your language skills. There is a current need for temporary workers in the hotel and catering industries and casual work can usually be found in bars and restaurants. If you have some basic childcare experience you could also find work as an au pair. Voluntary work is a useful option for many people heading abroad. Not only will it put your language skills to the test and help you to understand more about Portuguese culture, it could help you create lasting contacts and enhance your CV. The European Voluntary Service (EVS), funded by the European Commission (EC), is a programme aimed at people aged 17 to 30 who want to volunteer abroad. It offers young people the chance to volunteer for up to 12 months in a number of European and non-European countries. Opportunities can be anything from placements concerned with sport and culture to those focused on social care and the environment. For successful applicants, accommodation, travel, food and insurance are all covered by a European grant and you even receive a small allowance each month. As Portugal is a holiday hotspot, proficiency in English is a highly sought-after skill. There are a number of English language schools in the country and to teach in one you'll generally need an undergraduate degree and a TEFL certification. You don't need to be fluent in Portuguese as soon as you arrive, as it's important to create an English-speaking atmosphere in the classroom. You're more likely to find teaching work of this nature in cities such as Braga, Coimbra, Lisbon and Porto. Contracts generally run from September to June and there are also opportunities to teach at summer camps. For a directory of Portuguese language schools see ESL Base - Portugal. There are also opportunities to teach English in Portugal through the British Council. Paid five-month, EU-based traineeships can also be found at the European Commission Traineeships Office. EU, EEA and Swiss nationals do not need a work permit to work in Portugal. 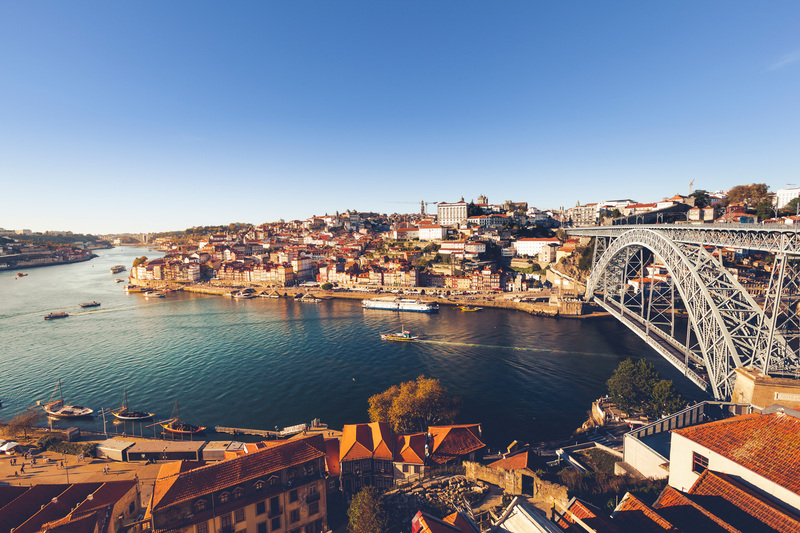 You initially have six months to find work and after this period you must apply for a residents permit from the Portuguese Immigration Office. Non-EU nationals can only secure a work permit if they have a formal offer of employment from a Portuguese employer. As companies are encouraged to hire Portuguese citizens or EU nationals before looking outside this sphere obtaining a work permit can be difficult. If you do manage to secure a job your employer should supply a copy of your contract so you can apply for a work permit from your local Portuguese Embassy. proof of valid health insurance. While many Portuguese people are able to converse in English it is important to have a strong grasp of Portuguese before you consider working in the country. Aside from the fact that it may help you stand out among other foreign workers, knowing the lingo will help when filling out application forms and approaching speculative applications. Portuguese is spoken by roughly 250 million people around the globe and is one of the top 10 most spoken languages in the world. There are many websites and courses around to help you learn so do some research in your home country. Aside from Portuguese there is now more call for multilingual workers in tourism hotspots, the property sector and call centres. Following the Bologna Process UK qualifications are recognised by a large number of employers throughout the EU. To find out more about the recognition of your qualifications see Portuguese NARIC. Average working hours are 9am to 7pm with a two hour break for lunch, Monday to Friday. The legal maximum is 40 hours a week. Workers generally receive 22 paid annual leave days per year, plus public holidays, of which there are 12. The current minimum wage is €580 per month.